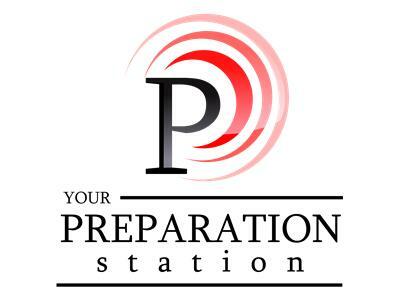 Tonight on Your Preparation Station with Donna Miller, it is my pleasure again to have with me Tom & Rachel from Dog Island Farm & Another Year without Groceries. 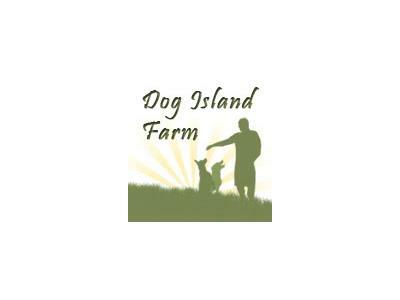 Dog Island Farm is a small sustainable urban/suburban 'farm' on a little over 1/4 acre! 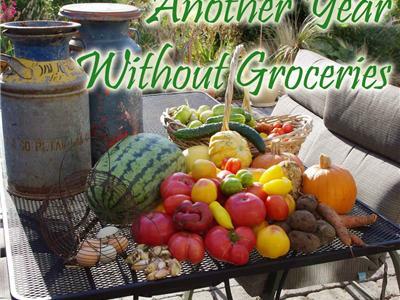 Another Year without Groceries is exactly what they're doing - going on year two without a grocery store! 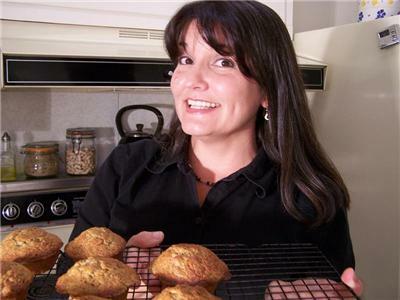 These folks have full time jobs and a family in suburban California and still manage to create, share and exchange enough food locally to avoid a grocery store! Join us again for updates and inspiration as we discuss how they've done it! They want you to know that you can do it too!